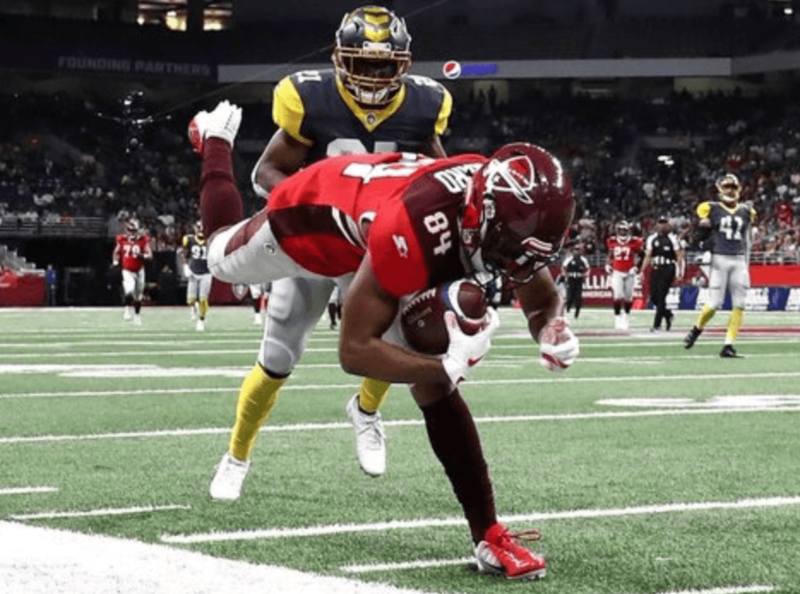 Greg Ward Jr. of San Antonio Commanders dominated last night’s game against the San Diego Fleet, and he is a player to keep an eye on. He breaks left, he breaks right and he’s gone. On a warm evening in Houston, Texas I watched as Senior Greg Ward Jr. did the impossible. Ward Jr. now a receiver with the San Antonio Commanders has always had flash. Being a third generation University of Houston Cougar alum, I have seen the greats play. From my time as a child hearing through my father about the old days in the SWC to now. Ward Jr.’s path to the AAF is one that many in this league have came down. Even though Ward Jr. had an electric college career, his name wasn’t called during the 2017 NFL Draft. So Ward Jr. waited and was signed as an undrafted free agent with the Philadelphia Eagles. Like many rookies, Ward Jr. had the opportunity to participate in the 2017 NFL Preseason. In college Ward Jr. was a QB/WR but in the NFL he signed as a WR. In the preseason he made some nice grabs but was eventually part of the final cuts. His hopes of playing in the NFL might have seen shattered but they weren’t. The Philadelphia Eagles signed him to the practice squad. While Ward Jr. was on their practice squad, the Eagles defeated the New England Patriots in Super Bowl LII. He signed a reserve/future contract with the Eagles on February 7, 2018. Things were looking up, not bad for a sensational QB. As fall began to approach, Ward Jr.’s time was cut short. The Eagles waived him on September 1, 2018. 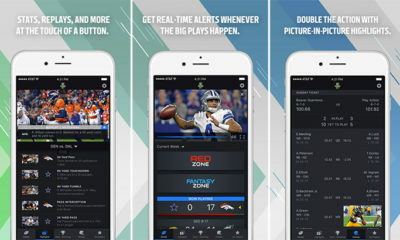 He was eventually released from the Eagles on September 7, 2018. So what would Ward Jr. do? 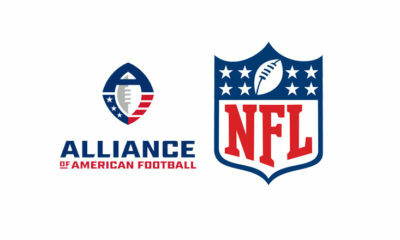 A new league called The Alliance of American Football was set to begin in February of 2019. As I asked myself, how could a guy as sensational as Ward Jr. not be in the NFL? 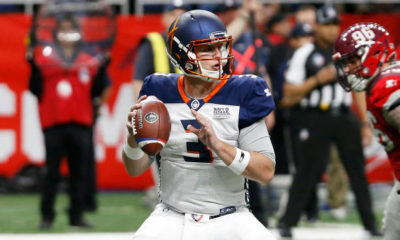 My questions were answered when the San Antonio Commanders signed him on January 11, 2019. Throughout practices leading up to the Commanders debut on Saturday, February 9, 2019, Ward Jr. made spectacular plays so I knew he was going to show the world what he was made of. In his first game with the Commanders, Ward Jr. commanded the punt returns and one of QB #5 Logan Woodside’s favorite targets. In the game, WR #84 Ward Jr. had 5 receptions for 65 yards. He was rewarded with a 39 yard pick up on an easy fly route in which he made a spectacular play. The defense of the San Diego Fleet was kept on their toes all night. The Commanders attempted some trickery of their own, using him as a QB. As the Commanders prepare for Week 2 be sure to keep your eyes on Ward Jr. because his journey is far from over.